Event Transportation Associates (ETA) is one of the world’s leading providers of Event Transportation, Traffic Engineering, and Premier Services. From local trade shows to large-scale conventions, from corporate retreats to international sporting events, there is no event too big or complex for our highly skilled team of experts. 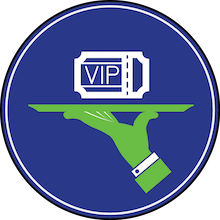 Regardless of the event size, we will always ensure the highest quality of service and provide a team that will deliver a positive, memorable experience for your guests. ETA is passionate about two things: Incorporating safe, innovative technologies that capture time and resources for our clients, and exceeding our client expectations. 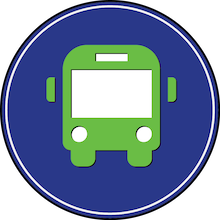 We invite you to explore our site, get to know us, and contact us to discuss your transportation needs. Don't see your event listed here? Want more information? Contact us below. State-of-the-art technology, such as vehicle tracking systems, manipulation of signal timing, and deployment of barricades and police officers, are just a few ways that ETA can change the traffic flow in an instant. 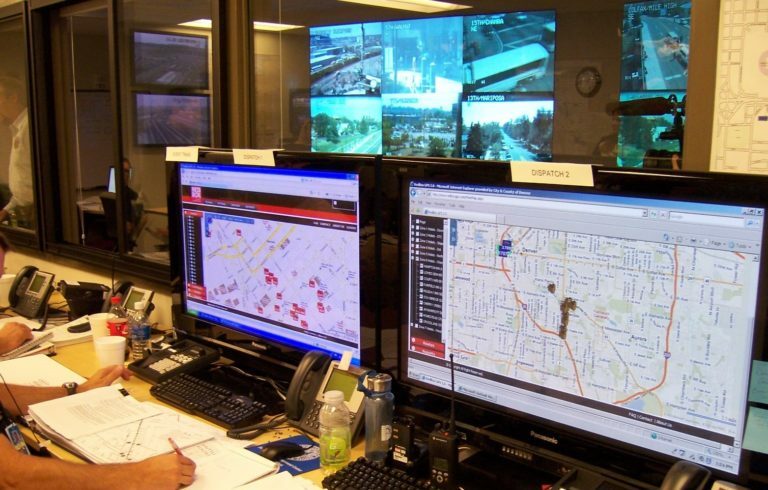 ETA plans and implements Command Centers to assist in monitoring buses in operations. 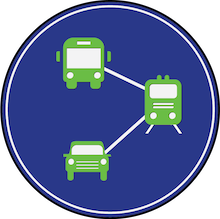 With use of the ETA web and mobile technology the dispatchers in the Command Center will continually review all buses in operation, monitor on-time performance, and identify any delays as a result of unplanned events.